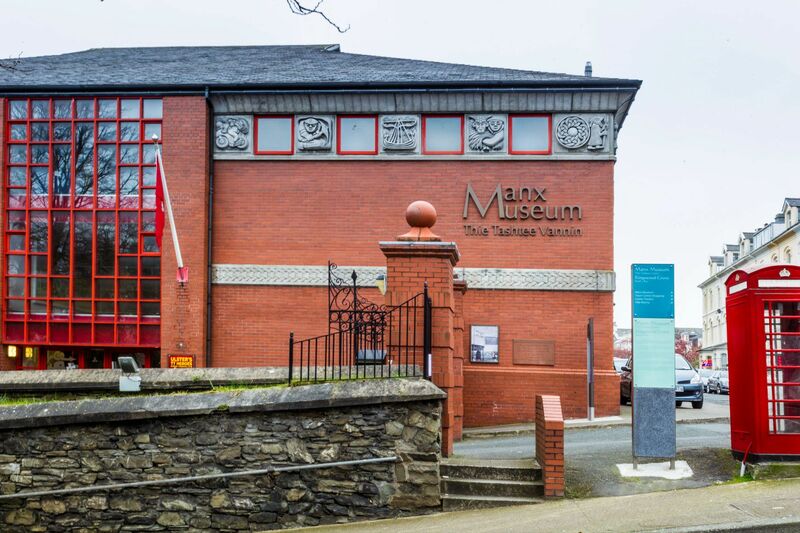 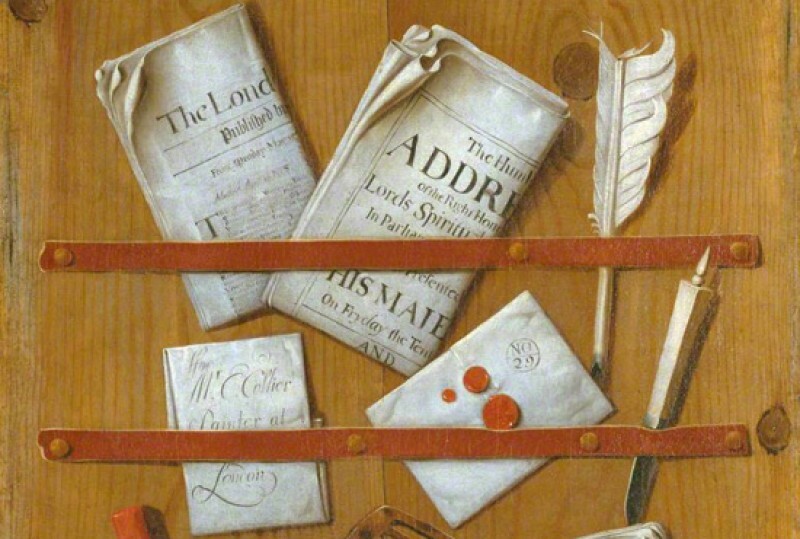 The Manx Museum is bursting with artefacts and treasures unique to the Isle of Man. 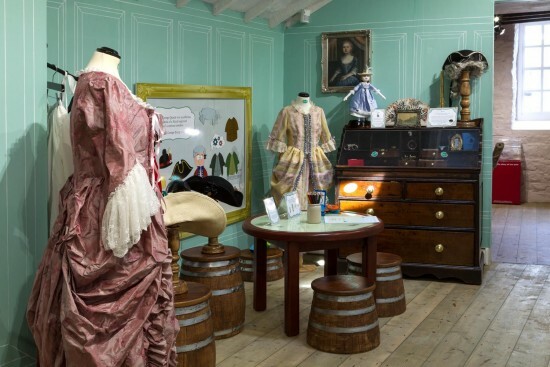 The Island’s 10,000-year history is presented through film, galleries and interactive displays. 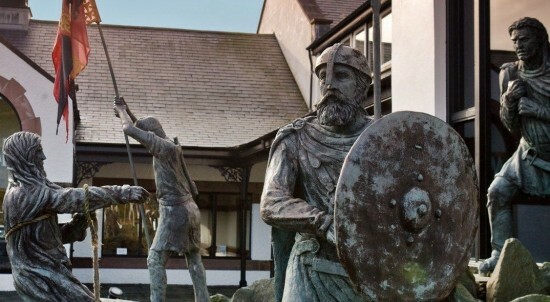 The perfect starting point on your journey of discovery around the Island and its Viking and Celtic past.